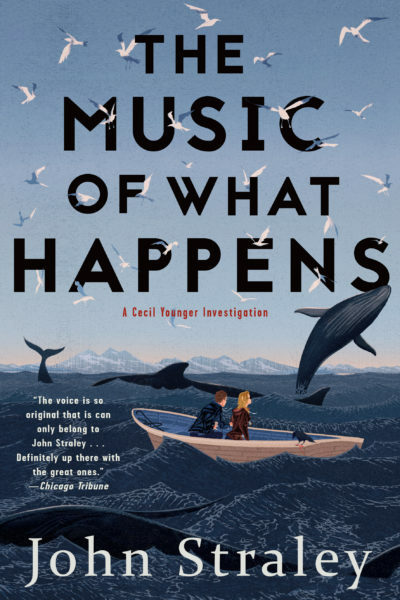 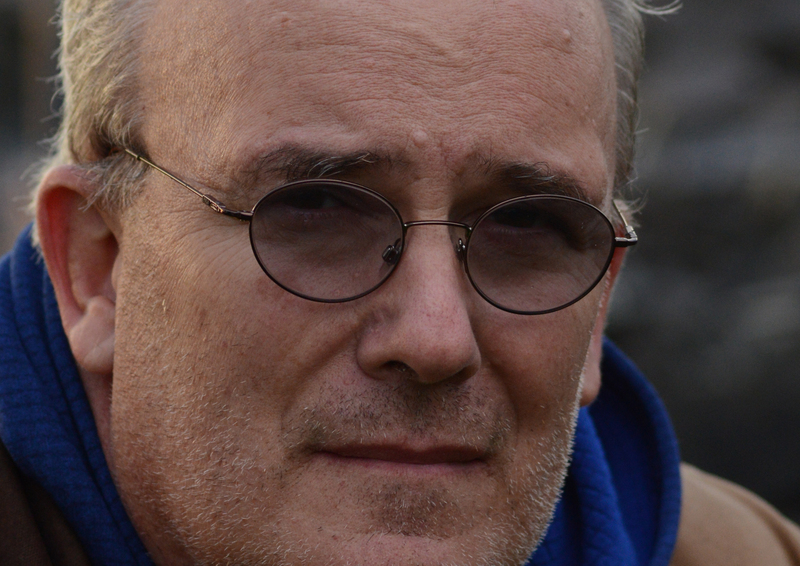 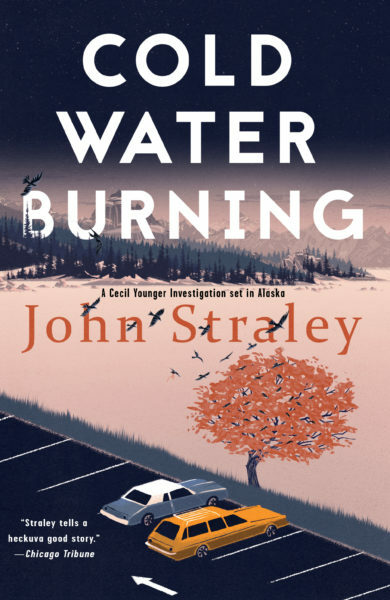 Set in Alaska, author John Straley’s Cecil Younger Investigations have been charming and enticing readers for years. 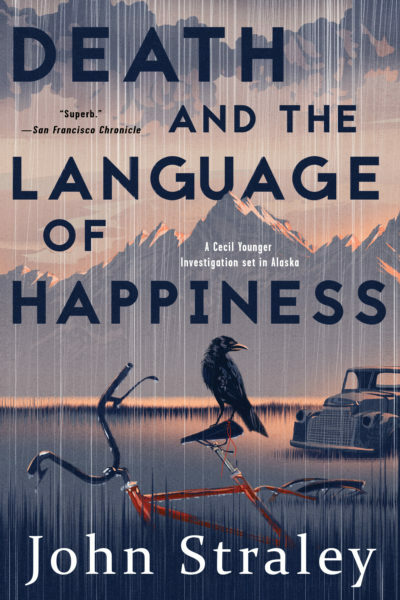 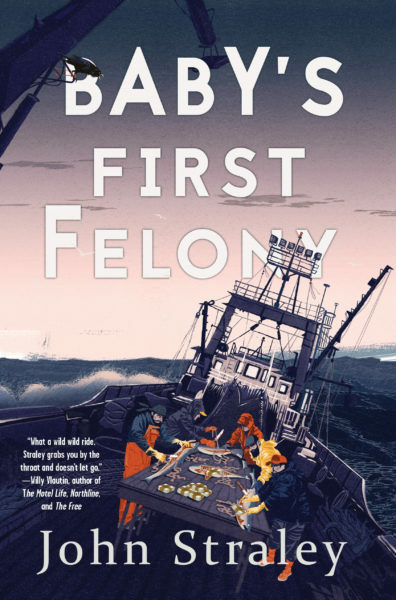 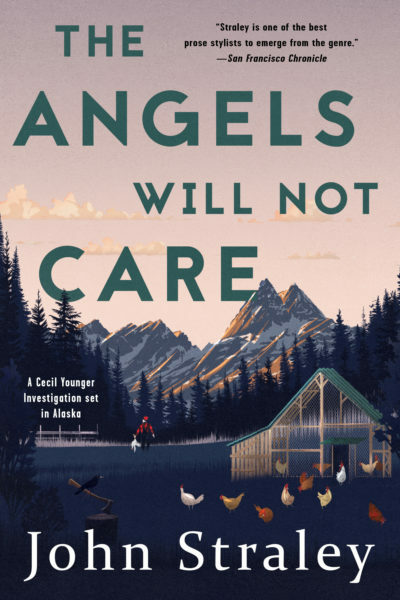 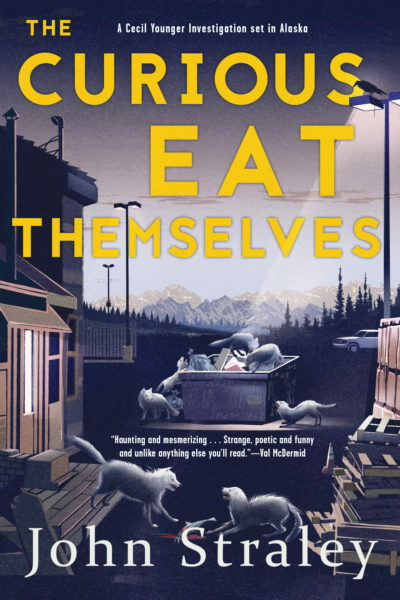 With a wry sense of humor, exotic details and stirring plots, this series is a nuanced introduction to small town Alaskan life. 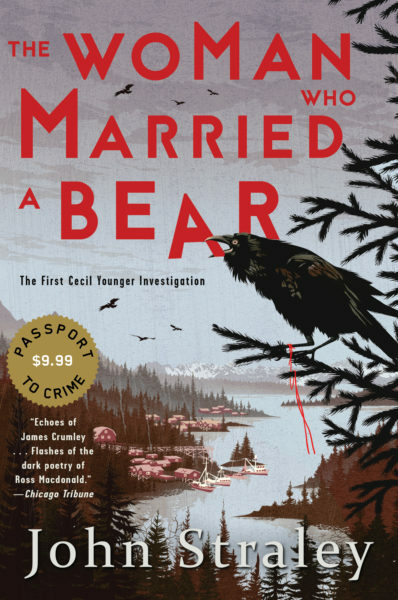 Purchase five books for 40% off the retail price, exclusively from Soho Crime.